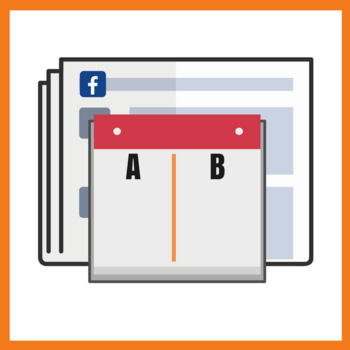 Do you want to use Facebook ads to grow your blog? Are you afraid you'll be throwing money down the drain? In this post, I will share five steps that will simplify the process for you. We've all heard how great Facebook ads can be for driving traffic and getting sales. I know I did. So I decided to give it a try. I started posting things on my Facebook page and boosting it. And you know what? I got more visibility. More people were seeing my content. Isn't that exciting? NOPE! Because the REAL result was that I spent money and had no return on my investment (ROI). In essence, I was paying Facebook to build Facebook. Now that's just dumb! Then I got a little smarter. I decided to run Facebook ads to my sales page. The problem – I spent a lot of money and got no sales. I was targeting the wrong people in the wrong way. So I did what most bloggers do when they see money going down the drain – I turned off the faucet. That was the end of my Facebook ad experiment. Fortunately, that was not the end of the journey. You see, for the last 4 years, I've been working with the Social Media Marketing Society. I'm now the head of training. This means that I get to work with the brightest social media marketing minds. I help them refine their training so that they can give our members their very best. 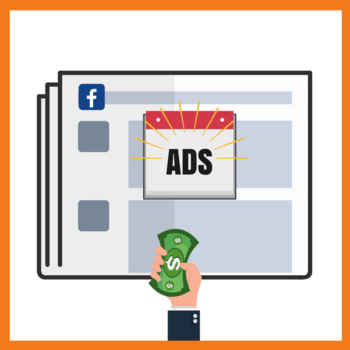 And as a result – I've been able to learn the best techniques for using Facebook ads effectively. And what I'm going to do is distill that down for you so that you can get started on the right foot. Start with your strategy. Ask questions. Before we even get into running the actual ads, we need to talk about your business strategy. How do I get them from where they are to where I want them to be? Your end goal – gain loyal customers and advocates for your business. I'll tell you what your answer should be – to gain loyal customers and advocates for your business. These are the people who love what you do, buy your stuff and share you with the world. First of all – are they on Facebook? The answer is most certainly yes. Identify target customers. Are they on Facebook? Analyze successful Facebook pages in your niche. What kind of content are they sharing? What kinds of posts do their followers engage with the most? Join active Facebook groups in your niche. What are the members sharing? What kinds of posts, images, and videos? Finally, another important question to answer is – what are they struggling with? THIS (along with what you find from the pages and groups) will be the key to attracting their attention. The process of converting strangers into advocates is NOT a one-step process. It's done in a series of steps, with the key being a growing relationship built on providing value. Don't be like me in that video. Take people down all the stages of the funnel. 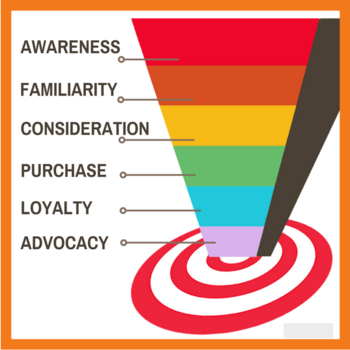 Those stages are awareness, familiarity, consideration, purchase, loyalty and THEN advocacy. The best way to look at Facebook ads is a journey through the first four phases of that funnel. Loyalty and advocacy will be the result of providing tons of value to your customers consistently over time. Now that we've spoken about those foundational concepts, let's dive into the ads. 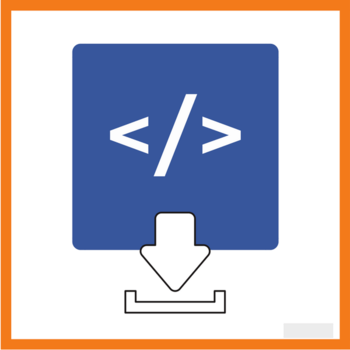 Download the Facebook Pixel on your blog. Before running any ads, it's important to install the Facebook pixel on your blog. This is a piece of code that Facebook gives you to add to your blog. Once added, Facebook can track how its users interact with your blog. This will be important for you to be able to track how your ads are working. It will also give you the ability to remarket to those people (more on this later). Go to the Facebook Ads Manager. Click on “Create a Pixel”. Add the pixel to your blog. You can do this using your theme settings or the “Insert Headers and Footers” WordPress plugin. Once you do this, Facebook will start tracking your visitors. Whether you're running Facebook ads now or not, you should do this. That will allow Facebook to start collecting that data for you to run ads in the future. 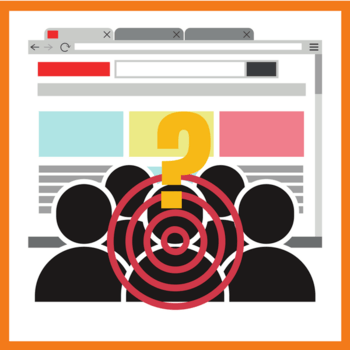 A custom audience is an ad targeting option that lets you find people who have done certain things. 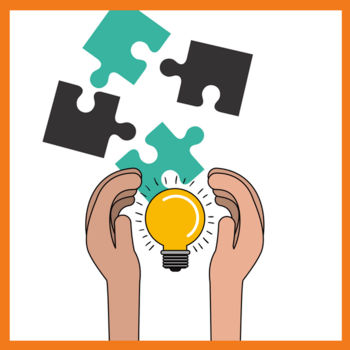 Why do you want to create custom audiences? Because it gives you the ability to target people who have shown their interest. If someone visits all your posts about the Instant Pot (for example), it would be smart to show them an ad for your Instant Pot course. People who have subscribed to your email list. Whether you use these custom audiences now or not, they are good to have. Let Facebook start collecting that data so that you can use them when you are ready. This is where the magic happens. It's where you convert casual visitors into customers. There's a lot to say about creating funnels. In fact, I said a whole lot in my episode on creating blog sales funnels. I cover three specific plug-n-play funnels there. Choose one and set it up. In an ideal situation, you will be able to use that funnel to determine the value of each lead. For example, if you get 100 people to signup to your list and 10 by your $37 product, you made $370. That would mean that each lead would be worth $3.70. You now know that you can spend up to $3.69 on each lead and still turn a profit. That's powerful information. But that will come over time. For now, just create the funnel. If you're new to this, I recommend creating separate landing and thank you pages for your ads. That will make it easier to track conversions from those ads. It's time to start driving that paid traffic to your blog. Depending on how you set up the funnel, you will be driving traffic to a post or landing page. Choose an “Ad Objective”. I recommend starting with traffic and experiment with others over time. Define your audience. You have a few choices here. You can choose one or more of the relevant custom audiences you created. You can specify relevant pages whose followers you'd like to target. You can also specify demographic information. Set your daily budget (self-explanatory). Create the actual ad. You get to choose the ad format (single image, video, carousel, etc). Add compelling copy to the headline and text and select the call to action button. Once you've done all that, click confirm. Once you've done all these four steps, the real work begins, which is step 5. 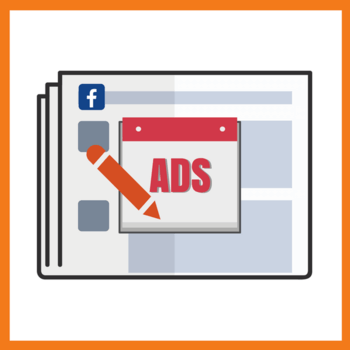 If you thought your Facebook ads would be a “set it and forget it” system, you were wrong. This is an ongoing process of monitoring and tweaking. How much are you spending to get subscribers? This will tell you how well it's working. If your subscribers are worth $2 and you are spending $3 to get them, it's not worth it. If you want to keep the setup simple, have separate landing and thank you pages for your Facebook ads. If you want to get fancy, you can setup custom events on Facebook. This involves adding more code and is a bit more advanced. But it's better for tracking conversions. I'll have to cover this in more detail in a future post. You can also run split tests to improve the effectiveness of your ads. And of course, you can try different formats like videos vs images vs carousel. There are many ways to run ads. What works for me may not work for you. The important thing is to set it up right and then keep testing. 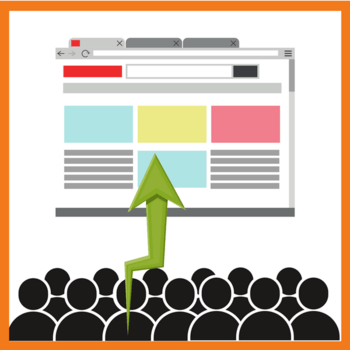 Eventually, you'll reach a point where your ads are performing the way you want them to. That's when the magic happens. Your blog becomes like an ATM machine. You put your card in and pull the money out. Now I want to hear from you. Are you running ads to your blog? If so, how are they going for you? If not, do you plan on starting?